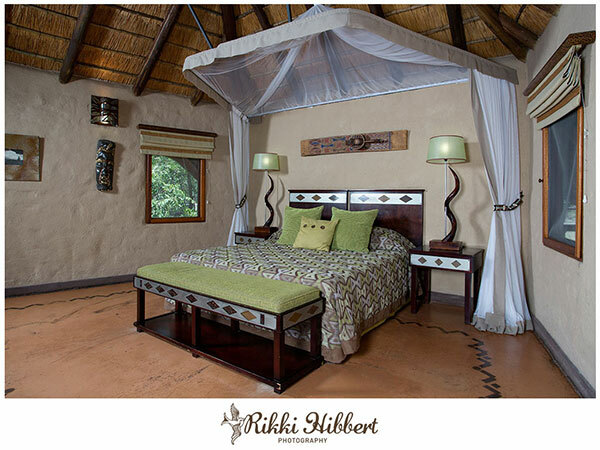 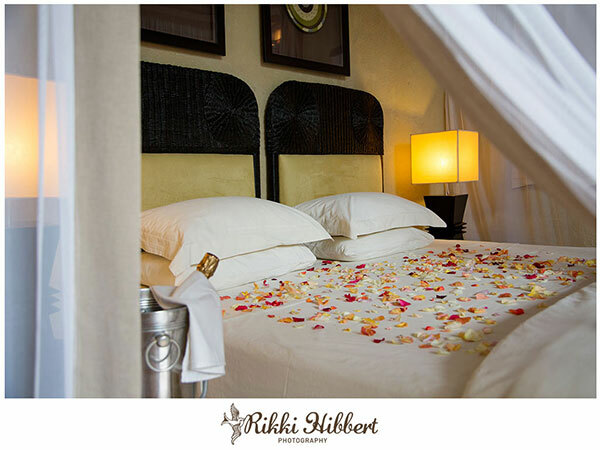 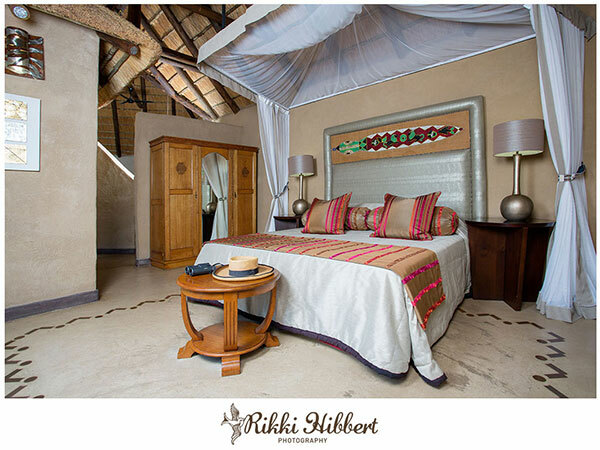 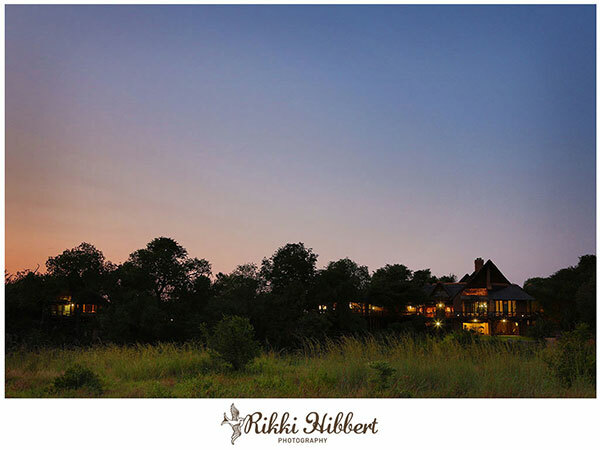 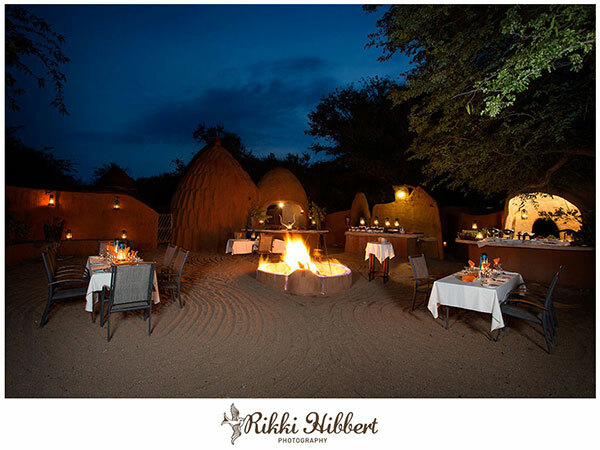 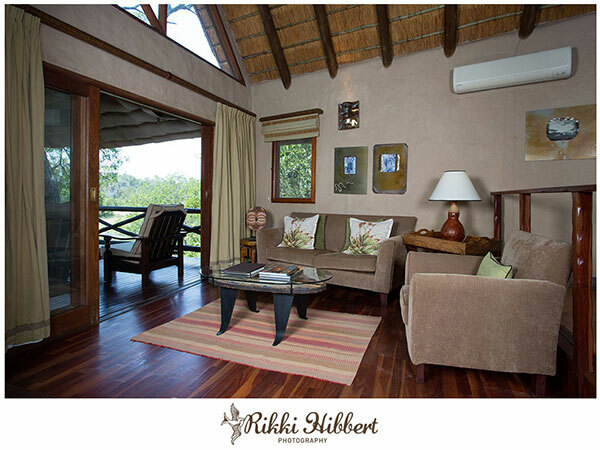 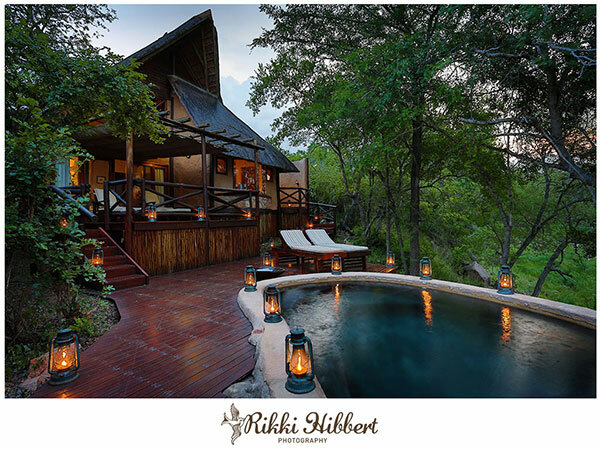 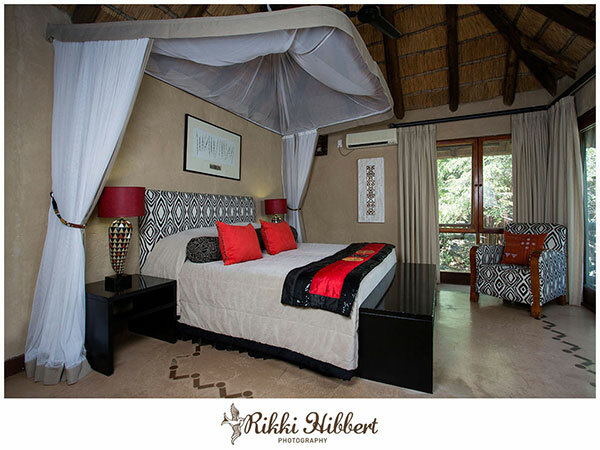 Lukimbi Safari Lodge is an elevated lodge connected by boardwalks and is situated along the Lwakahle River in the Kruger National Park. 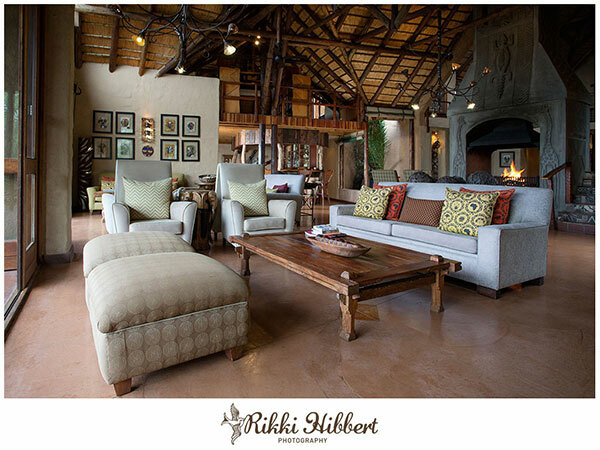 I spent nearly 5 days photographing the interiors, food and surroundings at this spectacular lodge earlier last year. 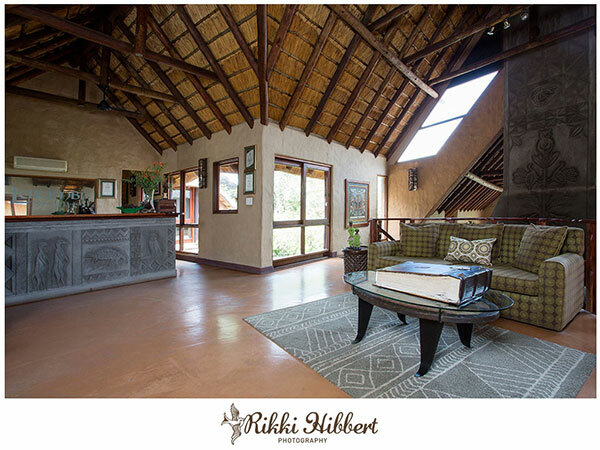 The common areas and suites are tastefully decorated with African inspired décor, art and carvings. 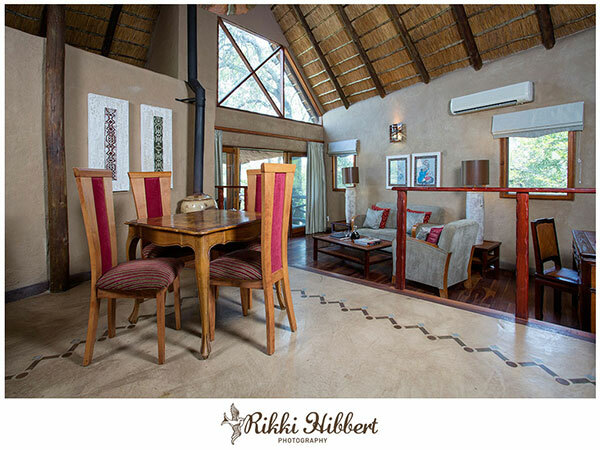 Each suite is completely private, and has a deck facing the river where the wildlife come to drink, cool off or perform “shows” for the guests. 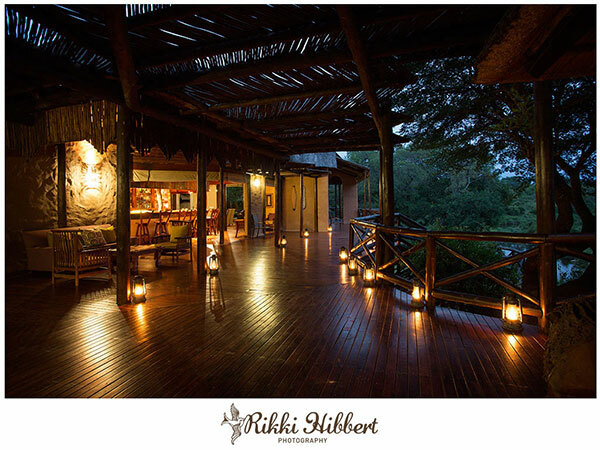 There is no shortage of wildlife, and inquisitive animals including elephant and leopard, often walk into the unfenced lodge to get a front row seat to watch the humans in their lesser-known natural habitat. 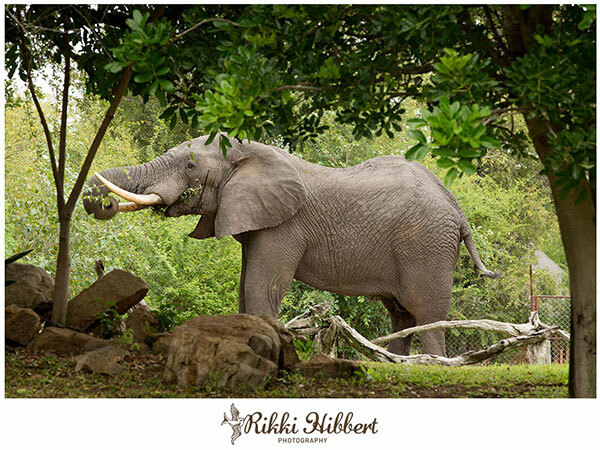 The elephant snacking in the front garden of the lodge! 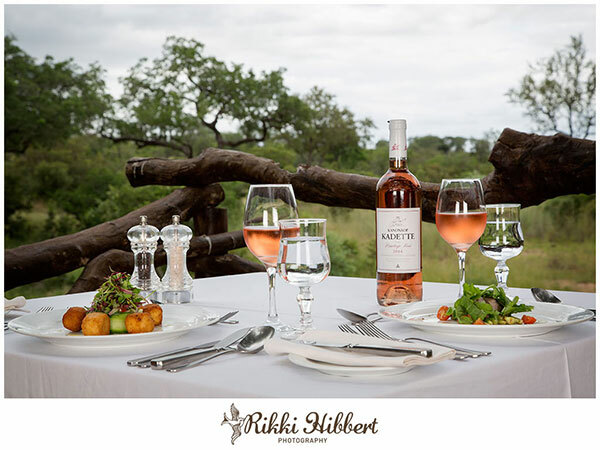 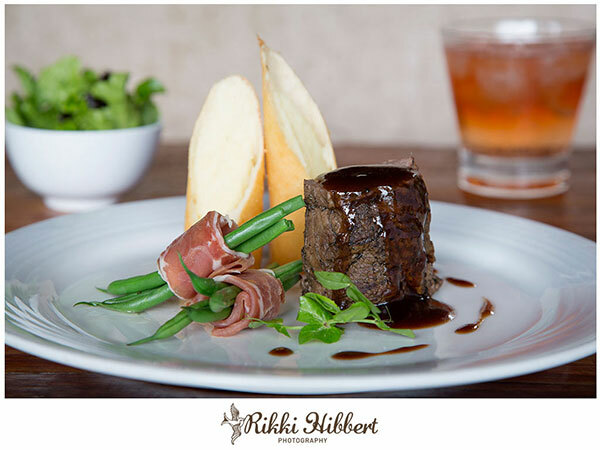 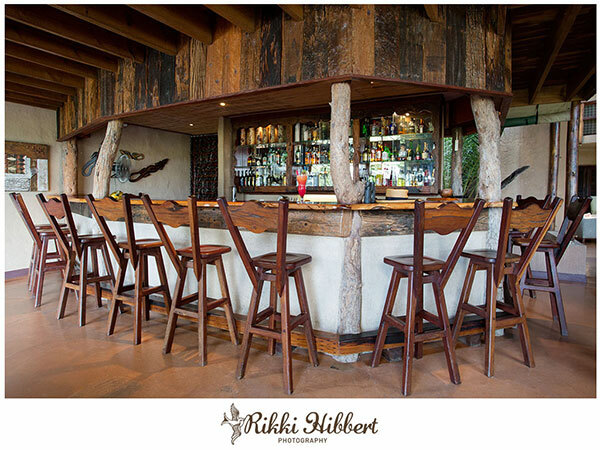 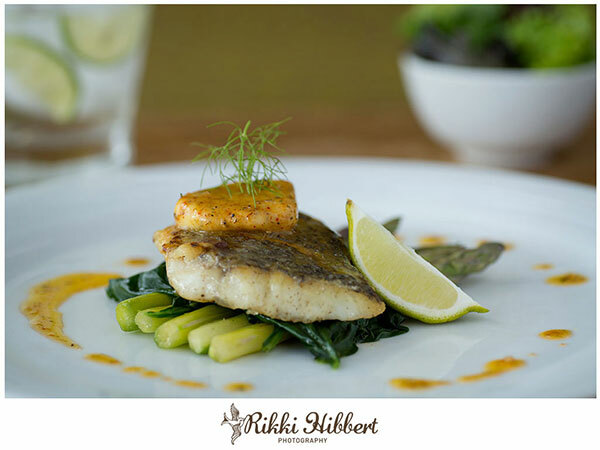 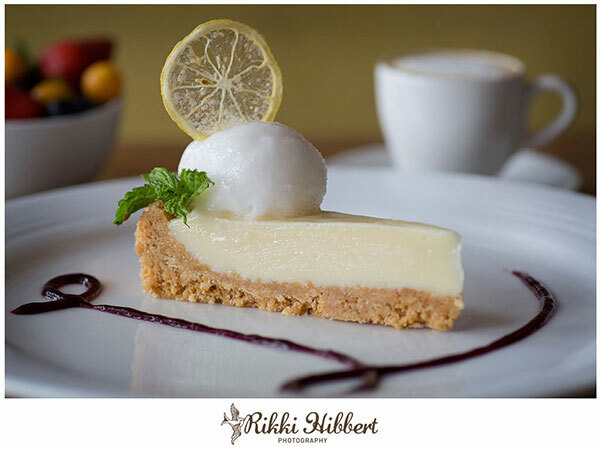 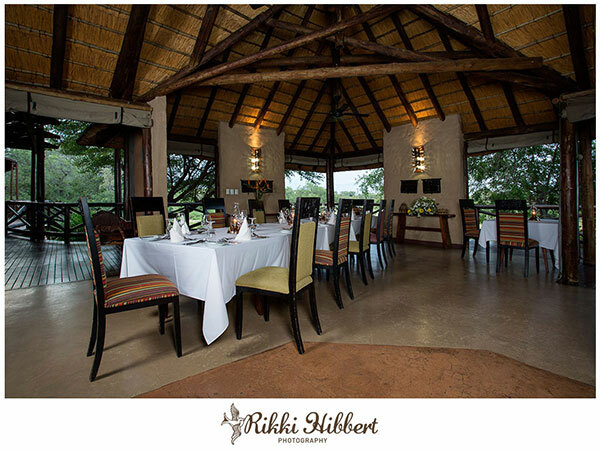 One of the most memorable experiences for me at Lukimbi Safari Lodge was the truly magnificent cuisine style food. 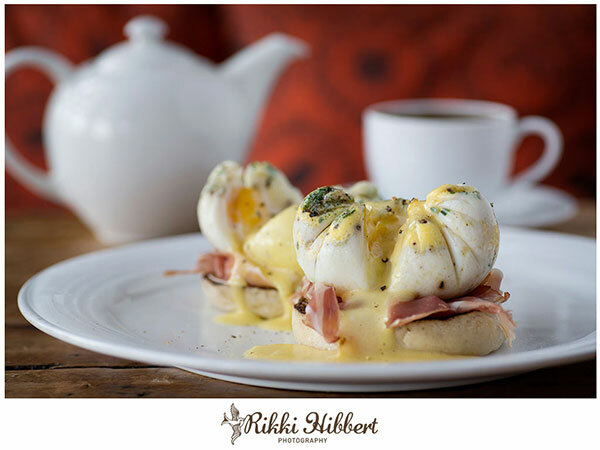 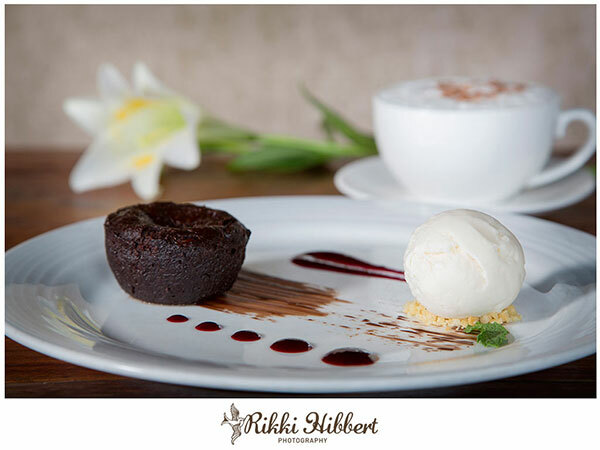 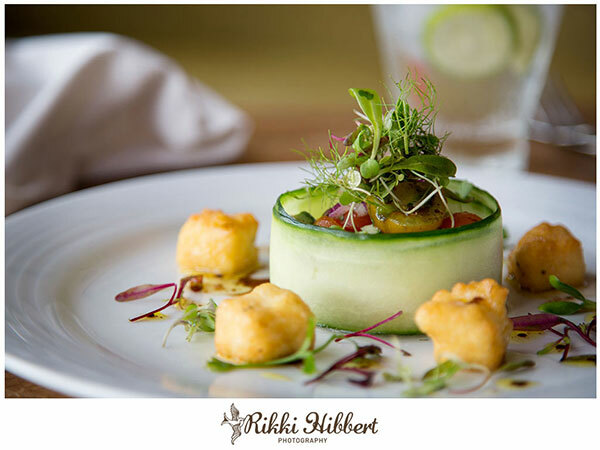 The presentation and flavour combinations are simply Heavenly and you can see that the food is made with love and attention to detail. 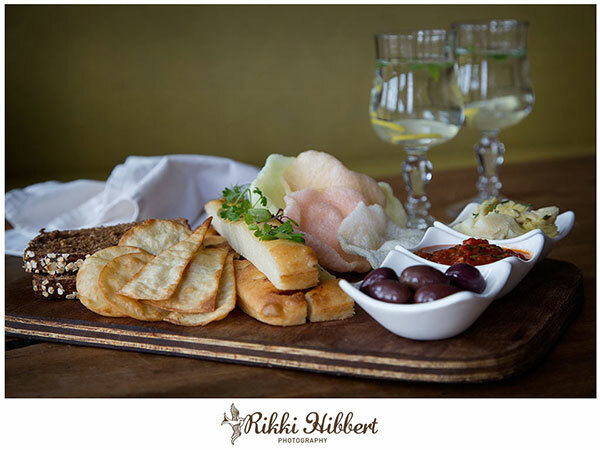 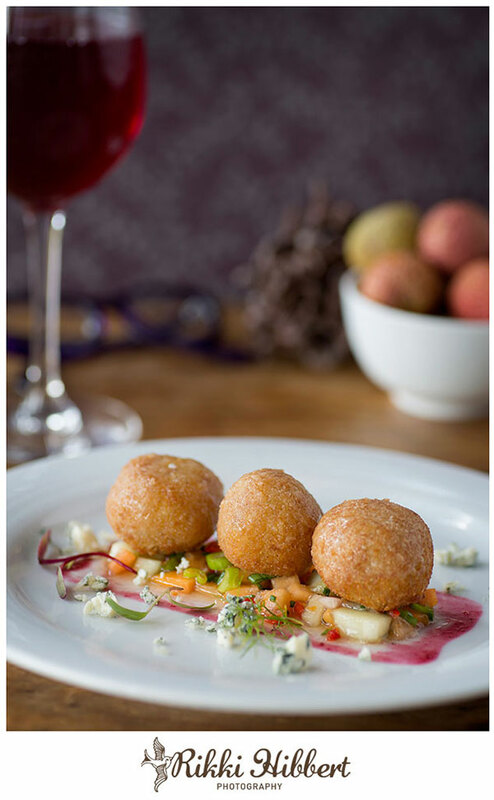 Blue cheese and litchi starter… mmmm! 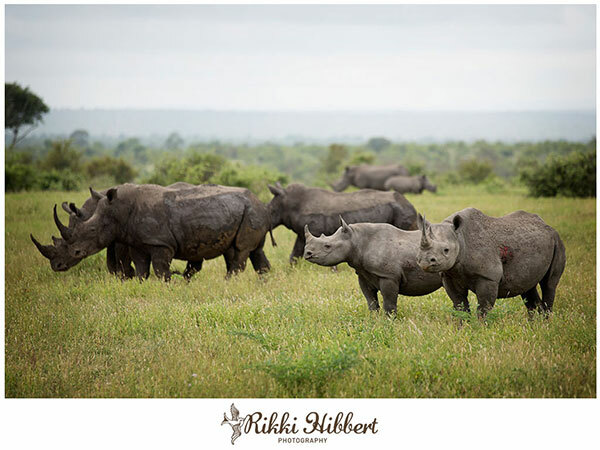 One of the highlights of the game viewing, was seeing a group of both black and white rhino together, which is quite a rare sighting with there only being about 700 black rhinos remaining in the world. 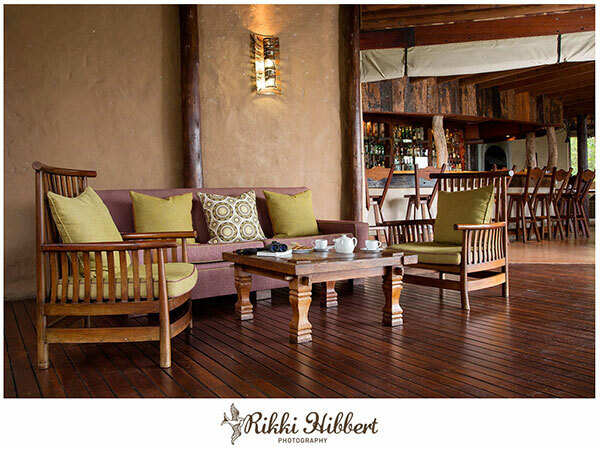 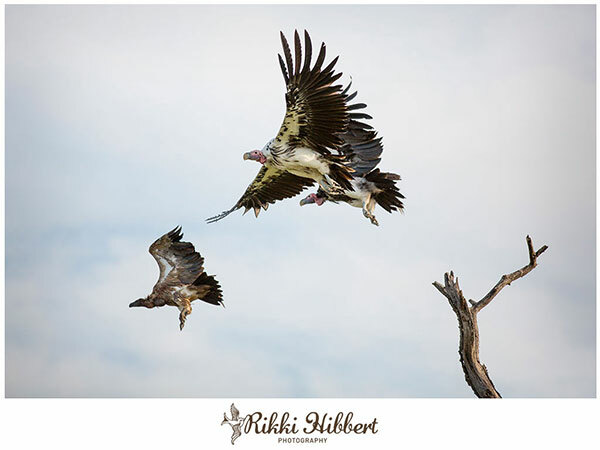 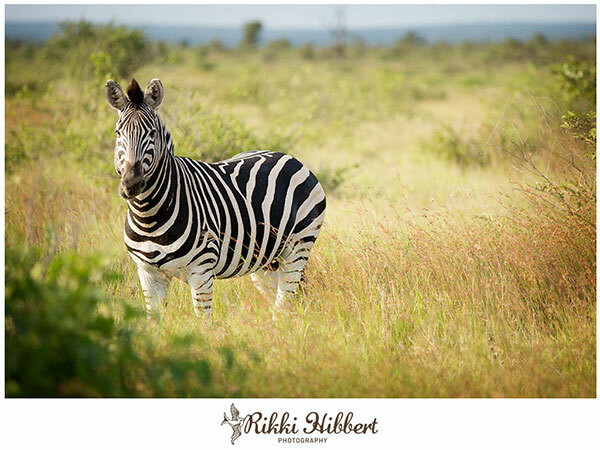 I had such a lovely time capturing the essence of Lukimbi Safari Lodge, and apart from the real photographs I took, I have a memory bank full of Kodak moments that I look back on fondly. 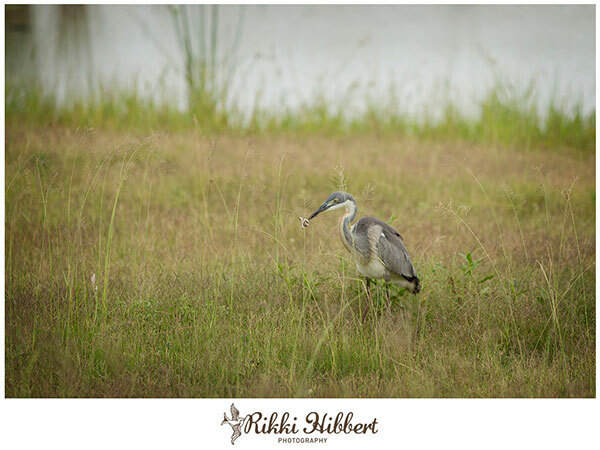 Grey Heron having a mid morning snack attack on a Striped Skaapsteker snake. 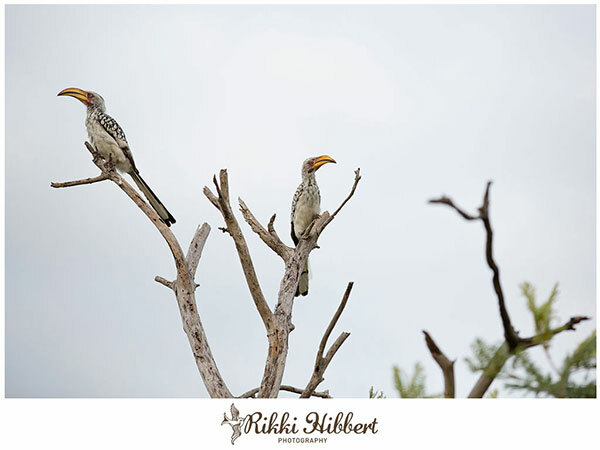 This little guy kept wrapping himself around the birds beak to prevent being eaten. 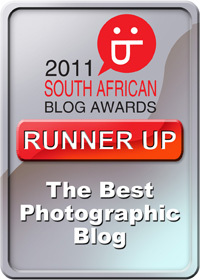 He lost. 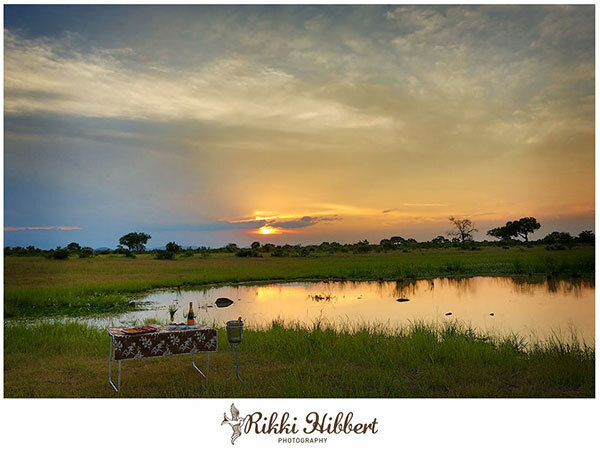 Sundowners by a watering hole. 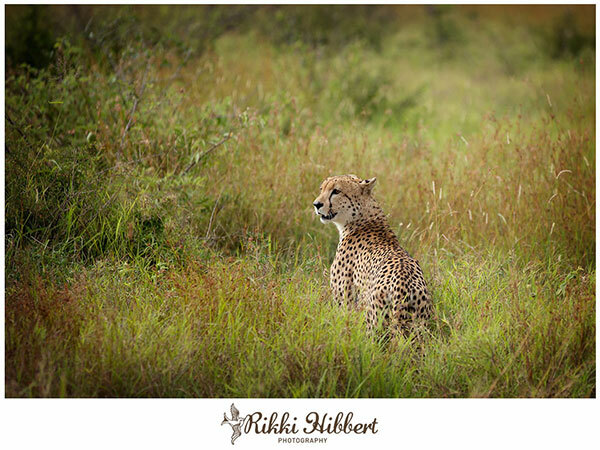 Just another tough day in Africa!